I got to meet Oliver for his photography debut. 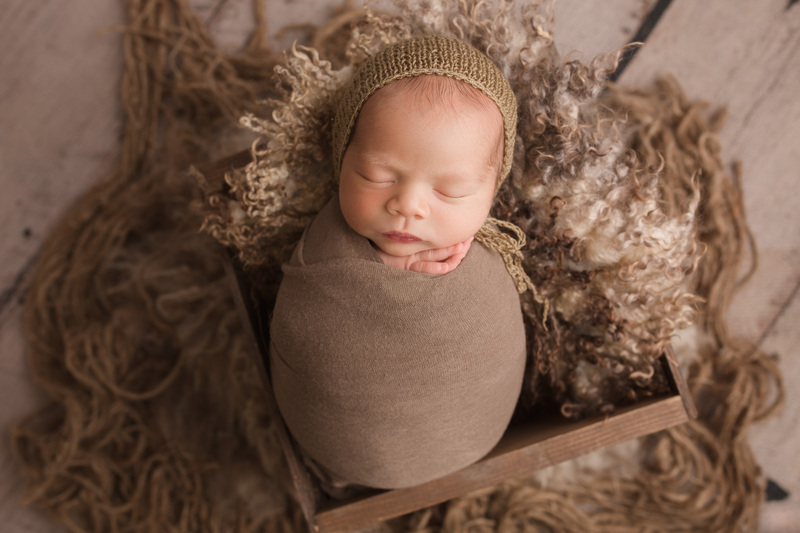 He came to the studio for his newborn session. This little boy is just so sweet, and it is easy to see why. He has such a loving family. All of his older siblings just love him to pieces. I just love how Oliver’s photos turned out. He is so loved and so sweet, and it just showed in his photos. If you love his photos like I do, comment below. I would love to hear your thoughts.